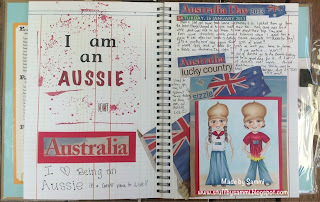 Mad for Markers blog: Happy Australia Day! 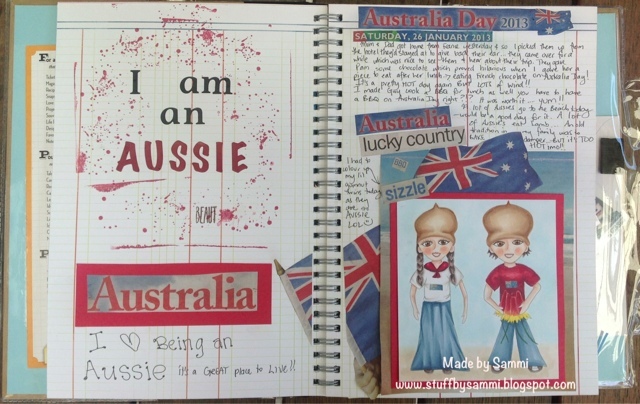 I wanted to make something for Australia Day ... and had not done so yet.... I thought I'd colour up some of my Gumnuts in ... I printed them lightly so I could have the almost no lines effect... It was a bit darker then I thought but that made it easier for me to colour lol! Skin: E000, E01, E11, R20. Hair: E71, E74, E77, E79. Gumnut hats: E30, E31, E33, E35. 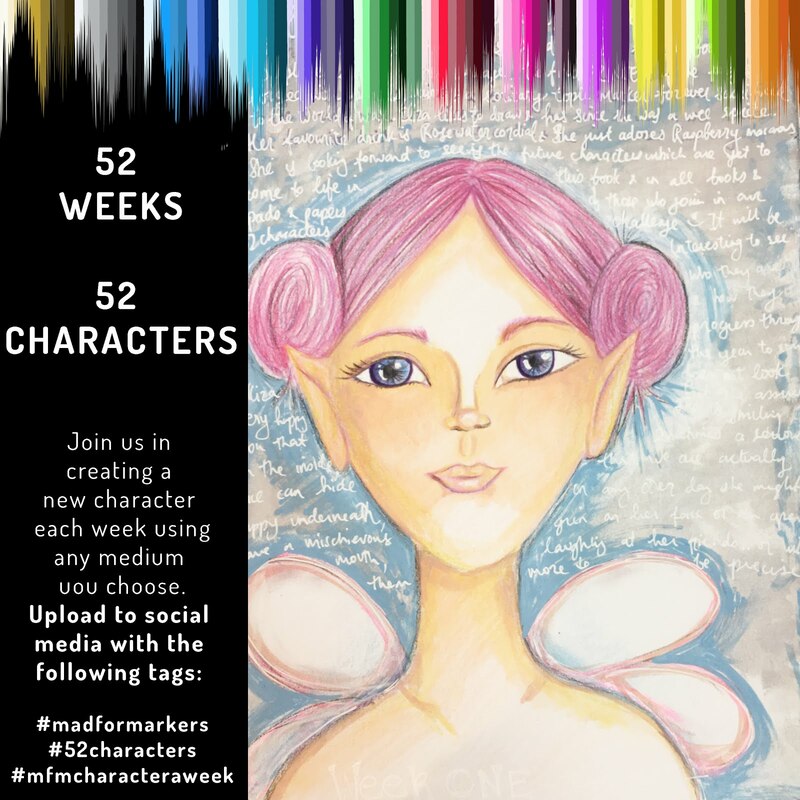 Reds: R24, R27, R29, R35, R37, R39, R59. If you are in Sydney you should pop into my open house/ SALE on Monday!! LOTS of bargains! !